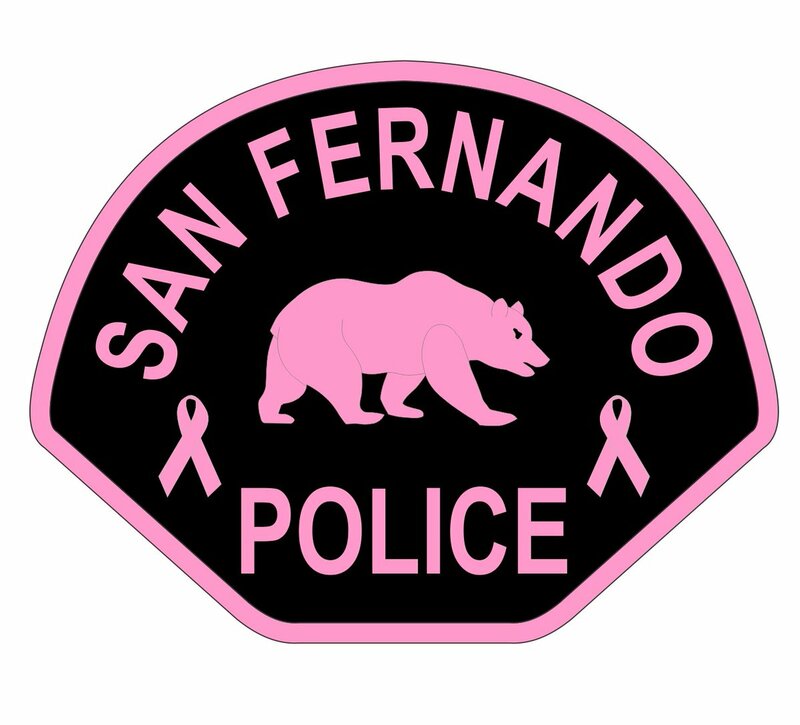 Interested in having your public safety agency part of the Pink Patch Project? Email us for details! 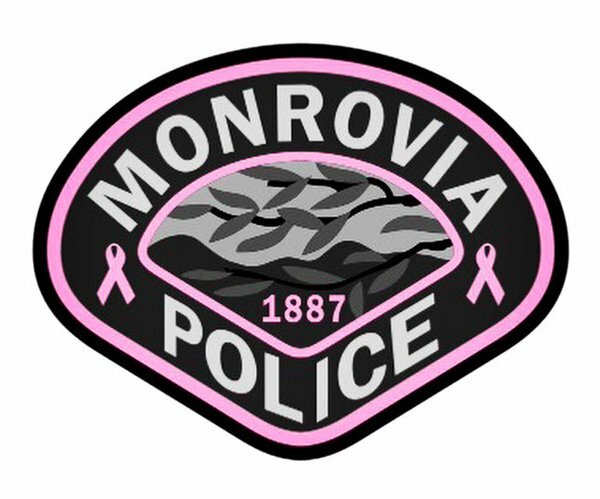 The Pink Patch Project (#PinkPatchProject) is an innovative public awareness campaign designed to bring attention to the fight against breast cancer and to support breast cancer research organizations in combating this devastating disease. It is estimated that approximately 1 in 8 women will be diagnosed with breast cancer in her lifetime. 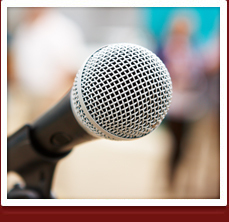 This disease can have a profound impact on the patient and her loved ones. It is a disease however that can be effectively treated with surgery, radiation therapy, hormone therapy and chemotherapy. At the #PinkPatchProject, we have the simple goal of increasing awareness about the life-saving benefits of early detection and intervention in the fight against breast cancer. In addition to our public education efforts, we have the added goal of raising funds from the sale of #PinkPatchProject items to go directly to fund the research, treatment and education needed to help find a cure. To learn more about breast cancer, breast cancer symptoms, breast cancer risk factors and diagnosis, breast cancer research and breast cancer in men, click here. The #PinkPatchProject is a collaborative effort between the Los Angeles County Police Chiefs' Association and several public safety agencies in Los Angeles County and beyond. These agencies have partnered together to combat breast cancer by raising public awareness and to raise funds for breast cancer research and treatment. How Can You Support the Pink Patch Project? Each public safety agency collaborating in the #PinkPatchProject campaign has partnered with a cancer research organization or support group in their respective communities. 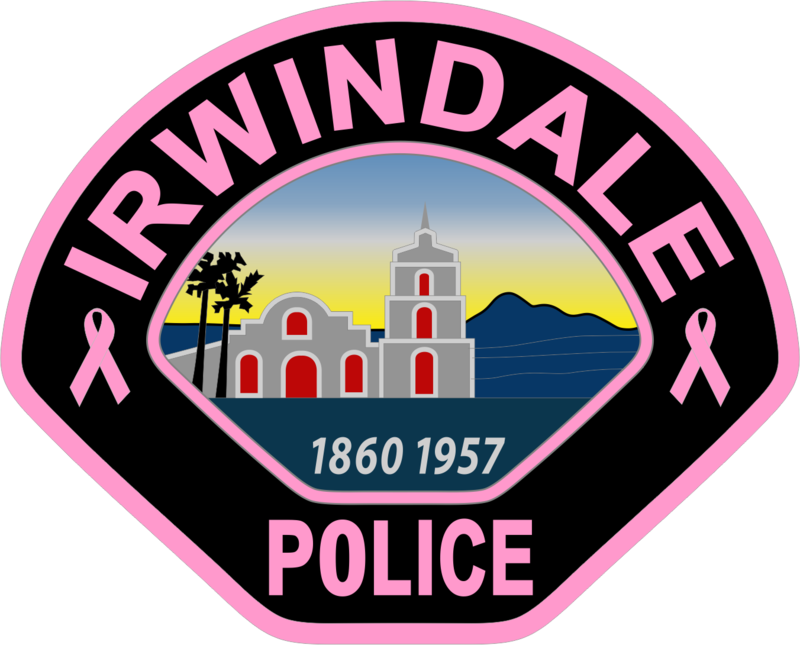 As part of this initiative, many of the agencies are selling their pink patches, along with pink patch tee-shirts, challenge coins, and other commemorative pink patch items, directly to the community. The proceeds from sale of these items will go directly to benefit cancer research and treatment at their chosen organization. 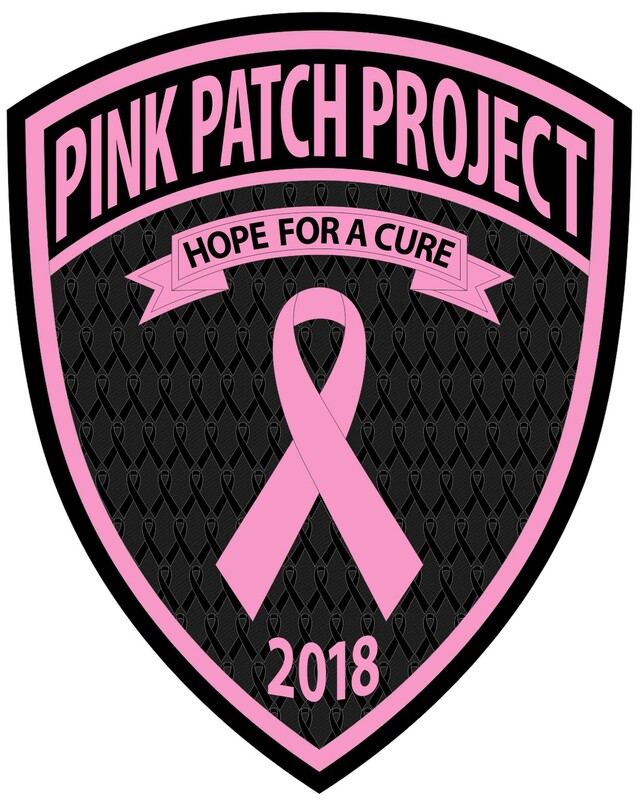 You can support the #PinkPatchProject by purchasing Pink Patches, tee-shirts and other items directly from the agencies involved in the campaign!!! Each agency runs their campaign independently, so you must contact the agency directly in order to purchase items directly from that department. Click on the "Pink Patch Project Agency" page above to learn more about each of the #PinkPatchProject agencies and how to purchase patches and other items from that agency. 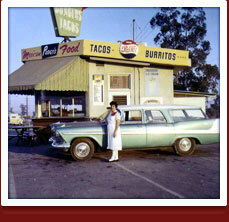 This web site is graciously hosted by the City of Irwindale. 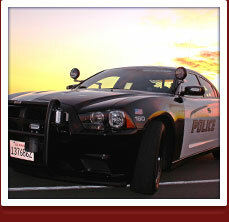 The City of Irwindale’s use of external social media sites is provided as a public service. 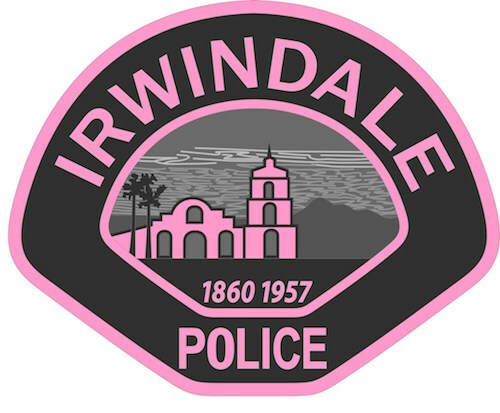 The City of Irwindale disclaims liability for ads, videos, promoted content, or messages accessible from any external web page. 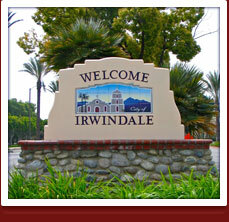 The official page on the world wide web maintained by the City of Irwindale is located at http://www.ci.irwindale.ca.us.